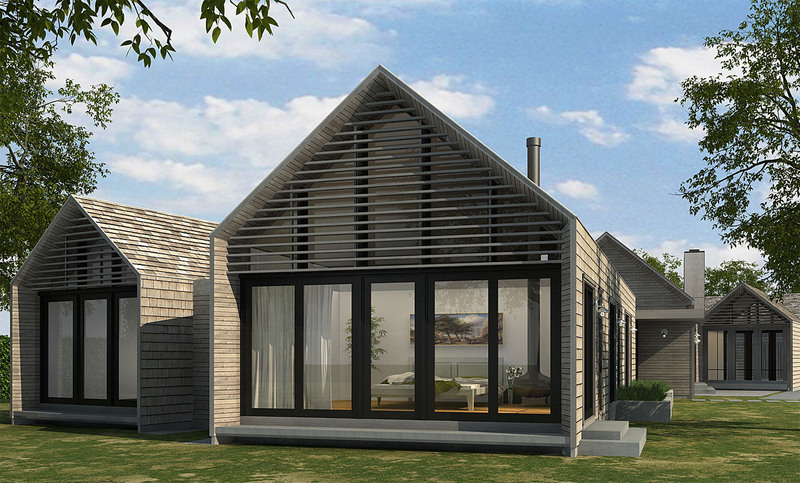 This private residence project is a new single family residence located in East Hampton, New York with Selldorf Architects. 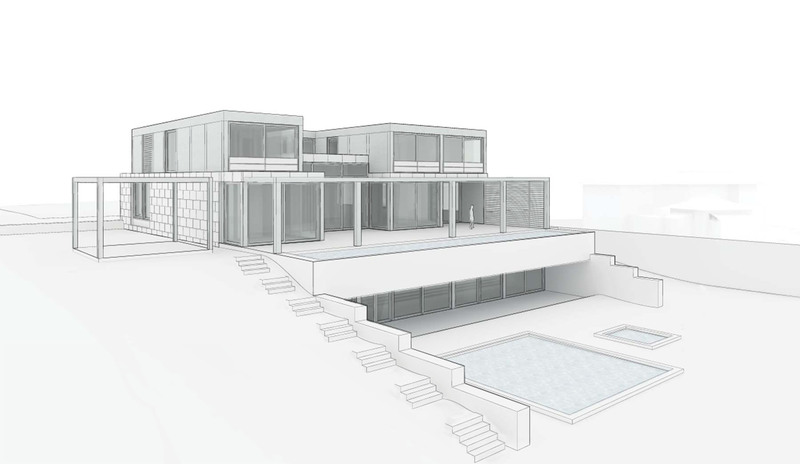 The design of the main house creates a large courtyard space over an expansive walk out basement level open to the ocean. The structure of the main residence changes from a hybrid of steel and lightgage framing above grade to a cast in place concrete structure at the ground floor. The signature element of the house is an elevated, glass bottom lap pool that spans the entire width of the house and acts as a ribbon set against the line of the horizon over the ocean. The structure of the lap pool relies on its side walls which incorporate long span, post tensioned concrete girders to span over 75’-0”.